Have you invested in any new hobbies this year? Now might be the best time to adopt an unending obsession with VR, 3D printing, or Nintendo gaming at a steep discount. Right now, there are some killer deals on Amazon, Massgenie, Best Buy, Woot, and B&H. These deals range from discounted Surface laptops to a $46 Opolar air purifier, to the $1 Skullgirls collection. 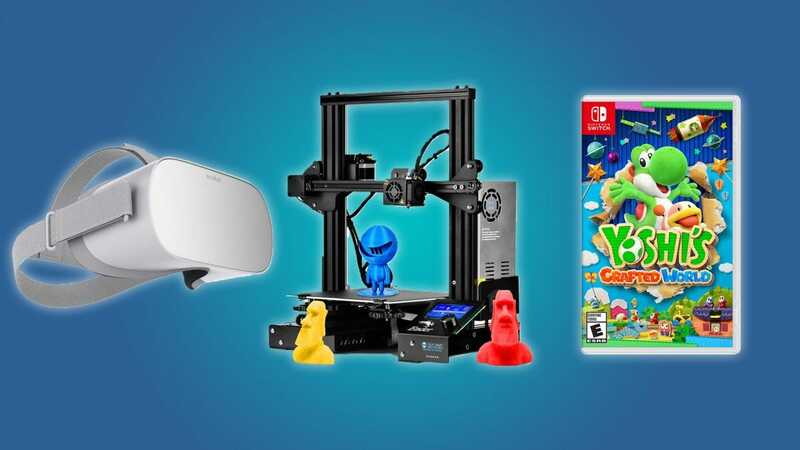 But our absolute favorite deals are the $180 SainSmart 3D printer, the $200 Oculus Go VR headset (this thing costs less than a PlayStation), and the $47 pre-order for Yoshi’s Crafted World. If you aren’t interested in gaming or 3D printing, there are also some great deals on laptops, premium phones (like the $330 Galaxy Note 8), and smarthome products. Need a new laptop, external hard drive, or 3D printer? 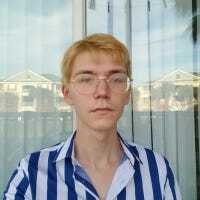 We’ve got the best deals right here. Grab a new phone, or invest in a stylish Fossil smartwatch. You could grab a discounted Oculus Go, but there are also discounts on the Nintendo Switch, Xbox One, and PlayStation 4. Grab a new smarthome controller or a home security kit. Need a Bluetooth speaker, an air purifier, or a projector? We’ve got the goods. Good deals can’t last forever, so don’t wait too long to grab something that catches your eye. Heart rate monitoring used to be an exotic feature saved for high-end devices and serious athletes. Now a fitness tracker or a smart watch isn’t complete without it. Here are the best options on the market right now.